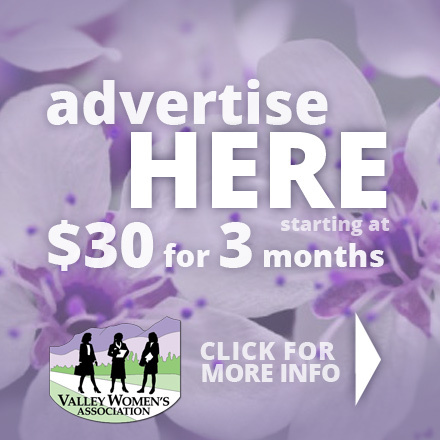 The Valley Women’s Association offers 10 great ways to promote your business. Many members also market not only through their local chapter, but also to all the other chapters. Please note that many of these promotional opportunities are available for MEMBERS ONLY. Open to current members of ANY chapter, display your products or services at our meetings! No charge for a table, but please donate a door prize of $10 value (a tangible item; not a discount or coupon). Contact the reservation team to book a table. For a small fee, submit your advertisement to our newsletter. Ad placement is random; ad placement requests cannot be guaranteed. Prices are based on camera-ready artwork supplied by YOU. 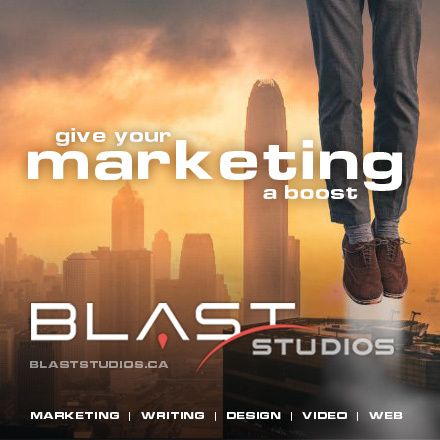 If you do not have artwork or need design services, contact the Advertising Coordinator. * DEADLINE FOR SUBMISSION: Last day of the month for the following month’s issue. Reach members, other chapters and the world with online advertising. Reciprocal links also gets your website ranked higher. WEBSITE FEATURE: Your advertisement will be featured on the home page and in the margin of every page on this website and link directly to your business. SOCIAL MEDIA FEATURE: Expand your reach even further. Your ads will be also be posted on our Facebook page. Promote likes and reach friends of friends of friends … and so on! FREE ONLINE LISTING: Each member also gets to profile their business on the website. * Artwork that does not meet required specifications may be subject to a surcharge. Higher resolution advertisements saved as PDF or different proportions will need to be adjusted to suit. Artwork development services are available. Contact VWAlangwebsite@gmail.com. Submit articles, news, or upcoming events to our newsletter and website for FREE publicity. ARTICLES: Write an interesting article that showcases you as a thought-leader. This includes a FREE citation with your name and company. EVENT NOTIFICATIONS: Do you have any news, bulletin or upcoming event? These are FREE too! Showcase yourself as a thought-leader. Or speak about something else that is important to you. Whatever you choose to share, just remember that we all want to learn and grow from your knowledge and experience. Guest speakers also have the opportunity to place their promotional materials at every place setting. This is exclusive to the guest speakers. Contact the Assistant Coordinator you would be interested in a 5- or 20-minute speaking engagement. We book speakers well in advance, so please contact us now for a future booking! Be seen and get heard! Get 5 minutes to speak about your business, services or products. The number of spotlight speakers at a meeting is based on the meeting schedule. To book your spotlight contact the Assistant Coordinator. There is no fee for a spotlight, we ask that you donate a draw prize valued at approximately $10. Each member gets a few minutes to explain what they do to the other members at their table. This is the ideal time to share your business cards. In addition to sharing your business cards with the women at your table, we have a Member’s Networking Table for you to place promotional items and business cards for everyone in the room to see. Please note: Only guest speakers may place their promotional materials at every place setting. When time permits, members who enter to win door prizes may also win the opportunity to get up and speak to the whole group about their business. Each member can attend the meetings of any other Chapter for no additional charge. So extend your reach and promote your business to other Valley Women’s Association members across Metro Vancouver. Contact vwalangads@gmail.com to reserve your space and select one of the following to pay for your space. Explore the benefits of membership, download the application form, and register now.